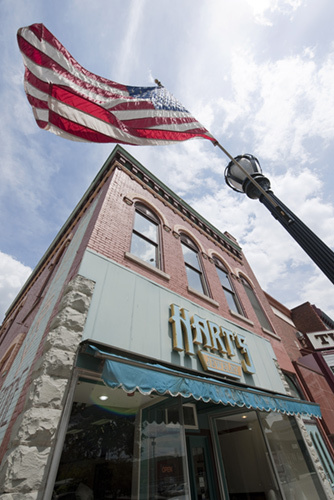 Hart's Jewelry of Wellsville has been in business since 1982 and in its current location since 1988. Through the years we have worked hard to offer the best service possible while offering the finest quality merchandise at the most competitive prices. Our complete and unique selection of jewelry watches and gifts is second to none. We purchase diamonds from the best sources around the world. We specialize in antique and estate jewelry. We do jewelry repairs, design, and restoration on site. 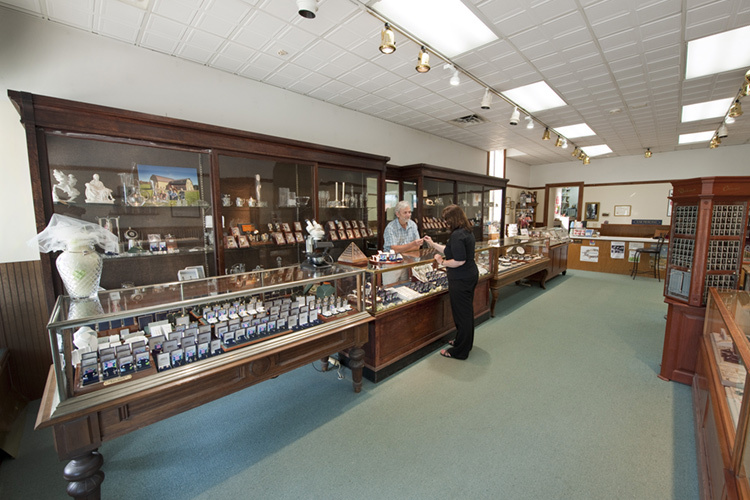 Hart's Jewlery also offers watch and clock repair. Mr. William Hart is a G.I.A. 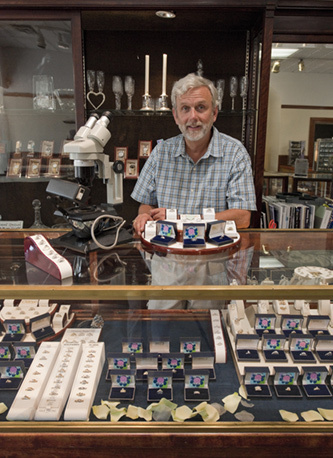 certified Graduate Gemologist and has been involved in the jewelry industry for over 30 years. 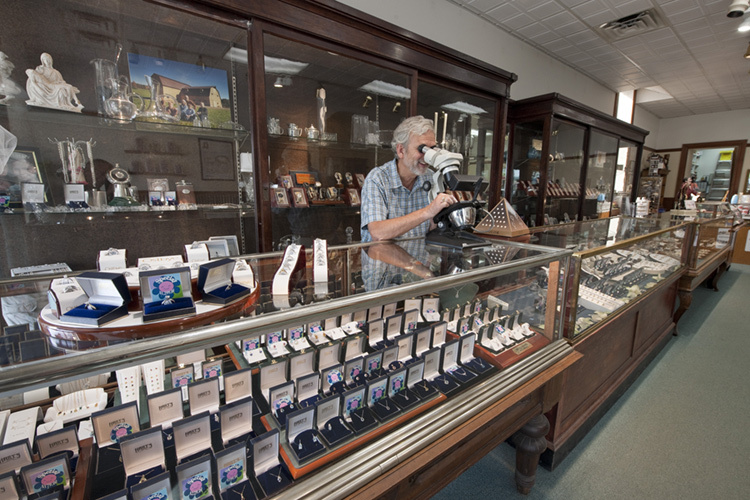 He is the only Graduate Gemologist on staff in the southern-tier between Jamestown and Corning. Our knowledge is second to none. The professionals at Hart's invite you to learn more about diamonds and the many beautiful settings that are offered in our store. We can assure you that a diamond purchased at Hart's will be exactly as represented and provide beauty and pleasure for many years to come.